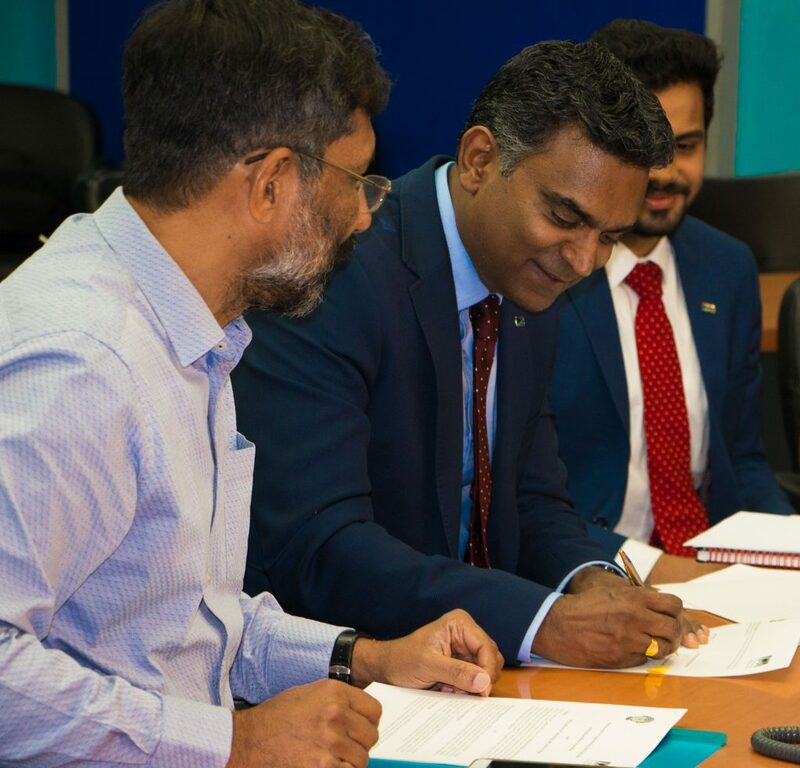 Goa, India, 10th January 2019 – Professor Kalanithy Vairavamoorthy, Executive Director of the International Water Association, visited BITS Pilani K K Birla Goa Campus to sign a Memorandum of Understanding (MoU) between the two organisations. The BITS Pilani team was led by its Vice Chancellor Prof. Souvik Bhattacharyya along with the Director of Goa campus, Prof G. Raghurama and Deans, Associate Deans, Professors and Researchers. BITS Pilani and IWA share a common objective to support the achievement of the Sustainable Development Goals by 2030, and the need to strengthen professional capacity in the sector to achieve global sustainable development. BITS Pilani and IWA also recognise the important catalytic value of promoting positive change in service provision through training, education, knowledge development and research with and through a range of audiences in low and middle income countries. Through this MoU, both BITS and IWA will develop a range of activities that leverage each other’s comparative advantages to support the achievement of the SDG targets goal 6: Clean water and Sanitation. Together with the IWA Specialist Groups and task forces, BITS Pilani faculty members and experts will focus on generating knowledge on areas of common interest such as Non-sewered sanitation, Water wise cities and Climate Resilience. Both organisations plan to work together on the development of training and capacity building activities. This will be achieved by drawing on the experiences of BITS Pilani in developing programs tailored for working professionals, coupled with the broad experience and extensive range of case studies available through the IWA. The development of innovative Environmental Engineering Education will be informed by case studies from IWA, namely with experiences of the IWA specialist group ‘Environmental Engineering Education’, and the experience of BITS Pilani in imparting Environmental Engineering Education to students and working professionals. BITS Pilani could become the focal point for IWA in India, in particular the regions it operates in. 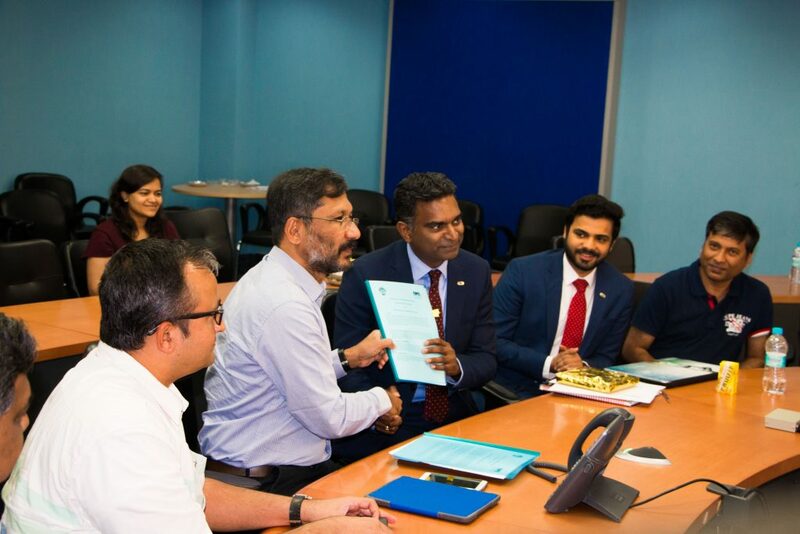 In this regard BITS Pilani will support and promote the activities of IWA in India, by actively supporting membership growth and engagement; encouraging greater participation in IWA activities, including IWA Young Water Professionals Program, IWA Specialist Groups and IWA international and national events. In addition, BITS Pilani will assist IWA in the delivery of workshops, seminars, webinars and training programs.